Award-winning comedian, actor and writer Jack Whitehall has announced his biggest UK and Ireland arena tour ever for 2019, with the brand-new show, JACK WHITEHALL: STOOD UP. The tour will include 26 dates, including a visit to Motorpoint Arena Nottingham for two shows on 27 and 28 November 2019. 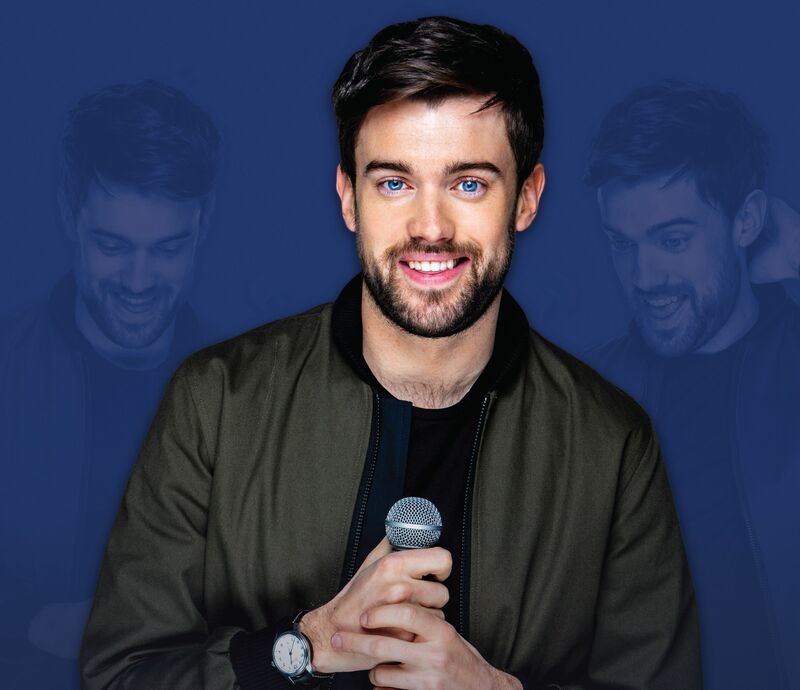 Following two complete sell out arena tours; Jack Whitehall Gets Around in 2014 and Jack Whitehall: At Large in 2017, which premiered on Netflix, JACK WHITEHALL: STOOD UP promises to be the most hilarious yet from one of comedy’s most electric talents. A joy to watch on stage and a comedian who is firmly on the road to becoming a global megastar, this show is not to be missed. Most recently seen in Lasse Hallstrom’s movie The Nutcracker And The Four Realms opposite Keira Knightley, Helen Mirren, and Morgan Freeman, Jack is also set to star in Disney’s upcoming Jungle Cruise opposite Dwayne Johnson and Emily Blunt, which is currently in production and will be released in 2020. Widely celebrated for his hit show, Travels With My Father (of which Season 2 premiered on Netflix in Autumn 2018), this year he will also star in Good Omens (Amazon) opposite Jon Hamm and Michael Sheen and Series 2 of Bounty Hunters opposite Rosie Perez for Sky (UK). 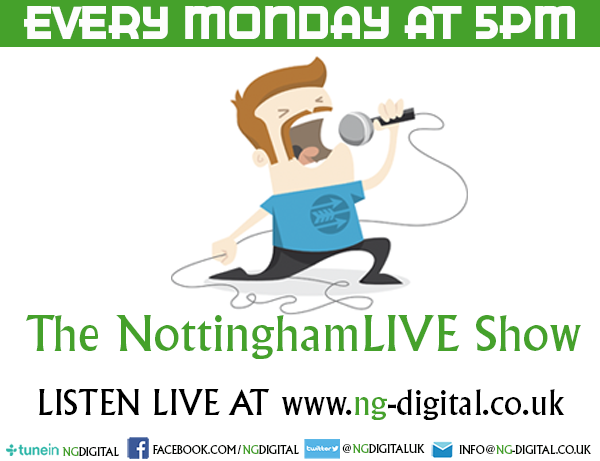 His television credits include Decline & Fall (BBC), Fresh Meat (Channel 4), and Bad Education (BBC), Backchat, A League Of Their Own (which received a BAFTA Award in 2014 for ‘Best Comedy Entertainment Program’ and was nominated in the same category in 2013), Stand Up For The Week, and Live At The Apollo. In addition, Jack also filmed Training Days for Google in 2018, where he travelled the world to interview international football stars – the series was released in the lead up to the 2018 World Cup on his own YouTube channel. An established presenter, Jack has hosted a number of prestigious award ceremonies and television series, becoming the youngest ever host of the Royal Variety Performance in 2015. He will host the 2019 BRIT Awards this week, following his acclaimed hosting debut of the event last year, and has also hosted The British Fashion Awards in 2014, 2015, 2016, and 2017, and the BAFTA Britannia Awards in 2015, 2017, and 2018. Tickets go on sale at 10am on Friday 22 February 2019, with prices ranging from £23.60 to £197.20. All prices listed include admin and facility fee. Tickets can be purchased online at https://www.motorpointarenanottingham.com/Online/jack-whitehall or via 0843 373 3000 or in person at the Motorpoint Arena Box Office, Bolero Square, The Lace Market, Nottingham, NG1 1LA. Arena Nottingham Mailing List by 4pm on Wednesday 20 February – https://www.motorpointarenanottingham.com/online/createAccount.asp The pre-sale email will be sent to new Mailing List subscribers after 5pm on Wednesday 20 February. Current Mailing List subscribers will have received the pre-sale email (19.02.19) and are asked to check their junk/spam folders if they cannot find the email.